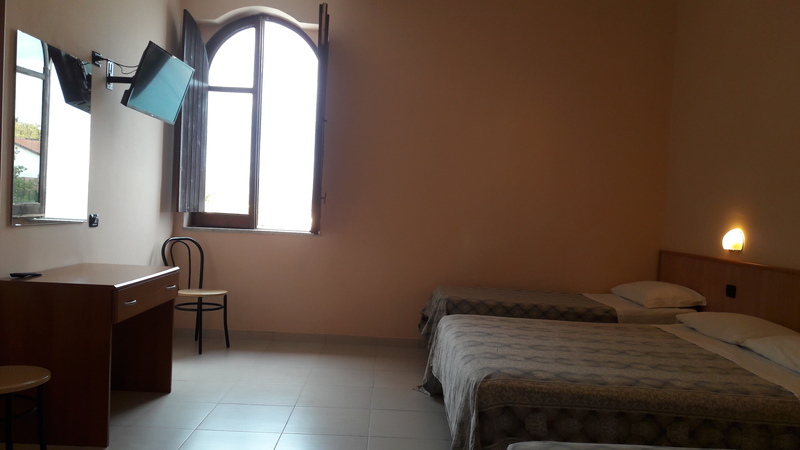 Rooms are available in "Classic" and "Superior" versions; Comfortably furnished, they feature shower, TV, telephone, air conditioning and / or modular heating. 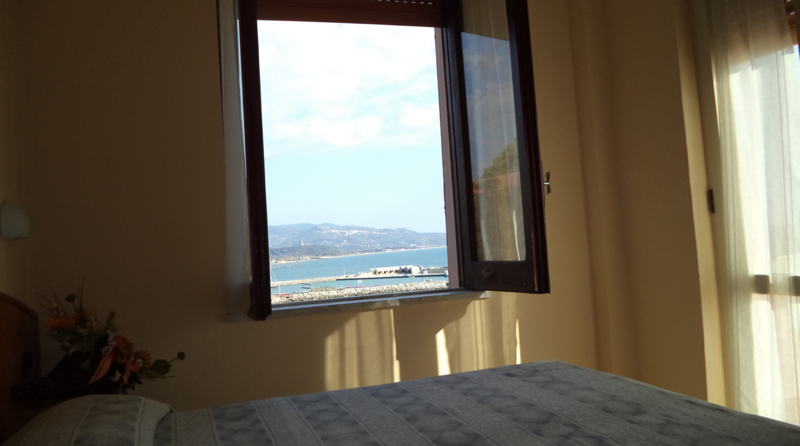 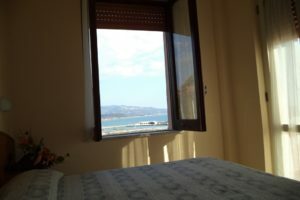 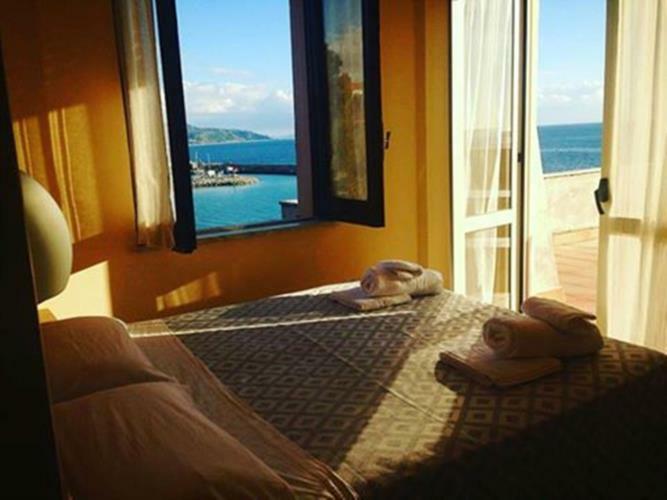 The formula in the SUPERIOR room has sea view; Also available in version with window or balcony. 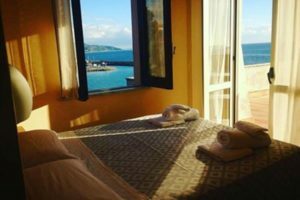 The housekeeping service takes place daily, the linen change is midweek. 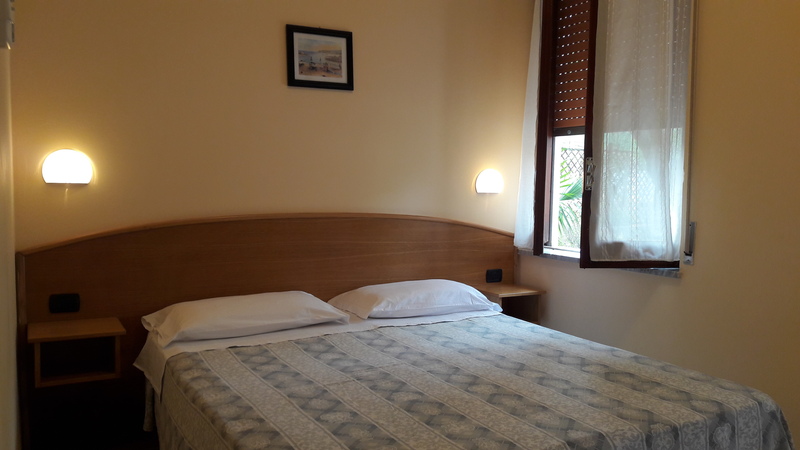 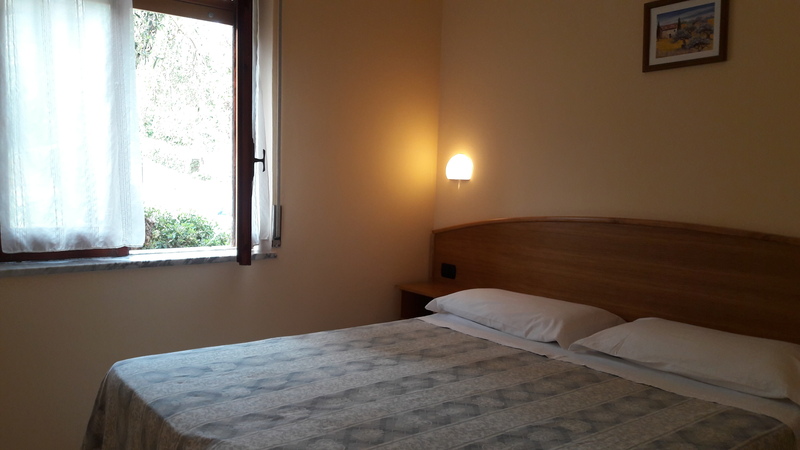 The rooms are available in the "Classic" and "Superior" versions; Comfortably furnished, they feature shower, TV, telephone, air conditioning and / or modular heating. 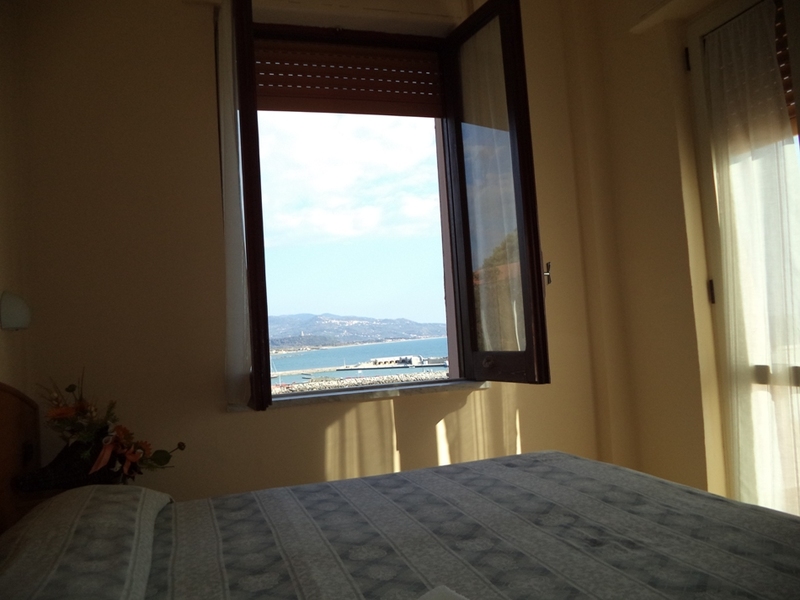 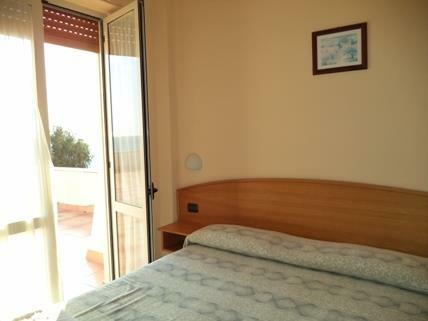 The version in the SUPERIOR room has sea view; Also available in version with window or balcony. 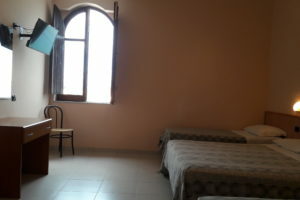 The housekeeping service takes place daily, the change of linen is midweek. 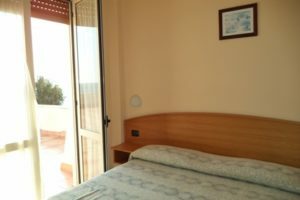 -and ample free outdoor parking.